April Wine Club Release Parties! Join us as we celebrate Spring and the April Wine Club release! 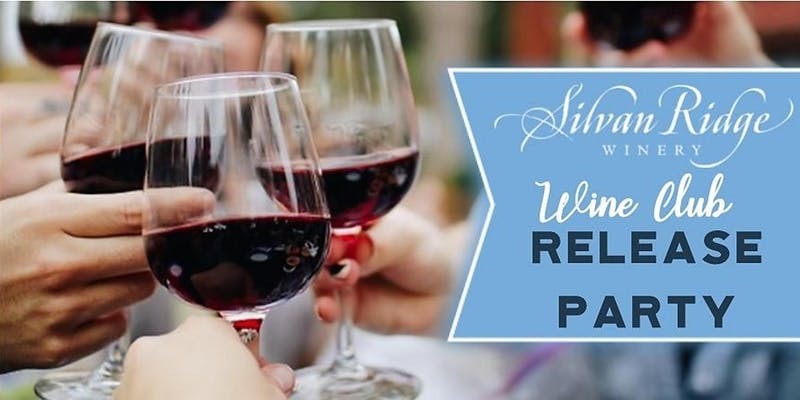 There will be food, live music, and of course you will have the opportunity to taste and pick up your wines. 2 dates to choose from: April 19th or 20th. Tickets are required for this members-only event… check your inbox on April 8th for your invitation and more info!